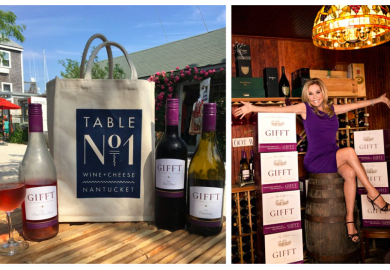 I’m pleased to share that GIFFT Wines and Scheid Family Wines will be attending the California Wine Fair with our GIFFT 2015 Chardonnay and 2016 Rosé! We’re excited to finally bring this opportunity to bring GIFFT Wines to our Canadian fans. This Canadian celebration of California’s wine community touches down on seven cities coast to coast and showcases the state’s diverse growing regions, its passionate vintners and their outstanding wines. 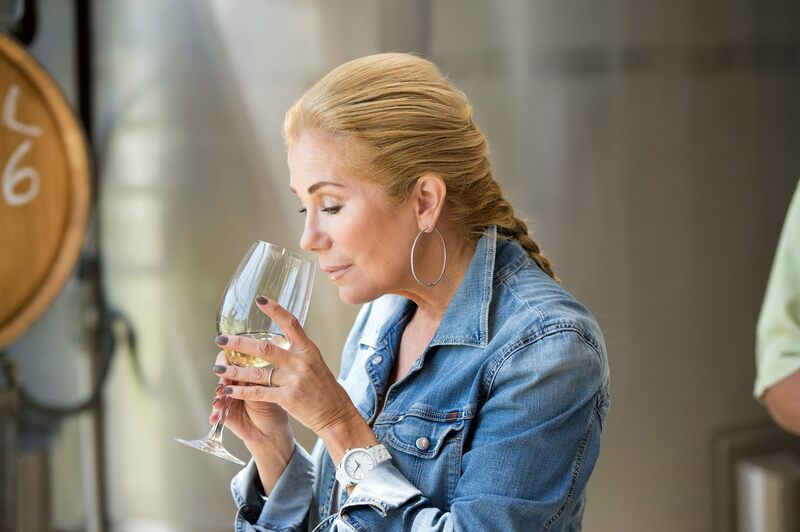 These tastings provide a wonderful opportunity to sample a wide range of styles and varietals from all of the major wine-growing regions of the Golden State. This is the largest tasting tour of California wines in Canada! Tickets can be purchased here, see all the dates below!